David R. Enis, M.D., PhD. 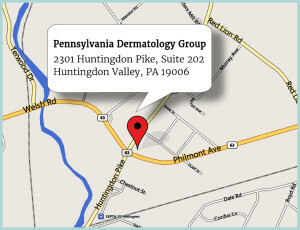 Our group’s collective expertise in the practice of cognitive clinical and surgical dermatology has earned us our well respected reputation amongst patients and throughout the regional medical community. 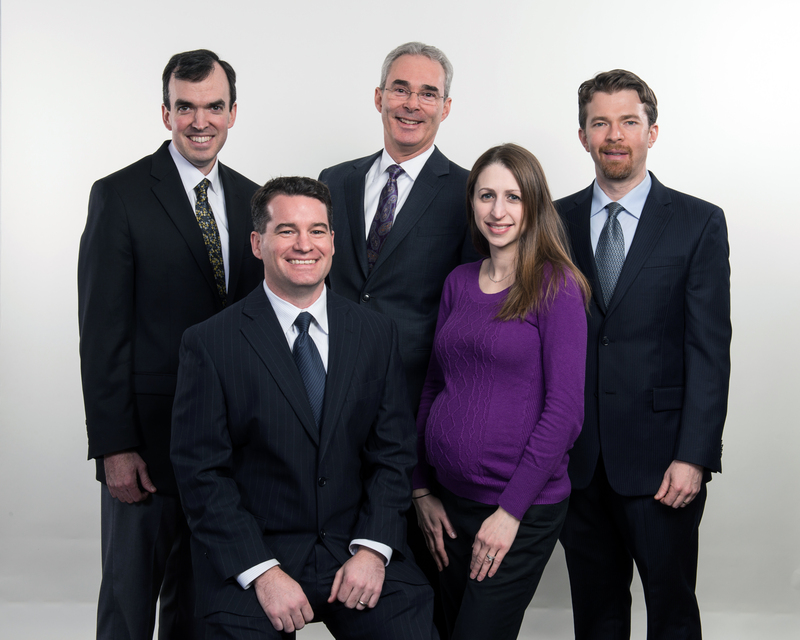 Our focus is on giving thorough and personalized attention in a caring, professional environment to patients of all ages, including general and pediatric dermatology, dermatologic surgery and Mohs surgery. In Huntingdon Valley, at the corner of Huntingdon Pike and Philmont Avenue, minutes from where Eastern Montgomery County, Lower Bucks County and Northeast Philadelphia meet.